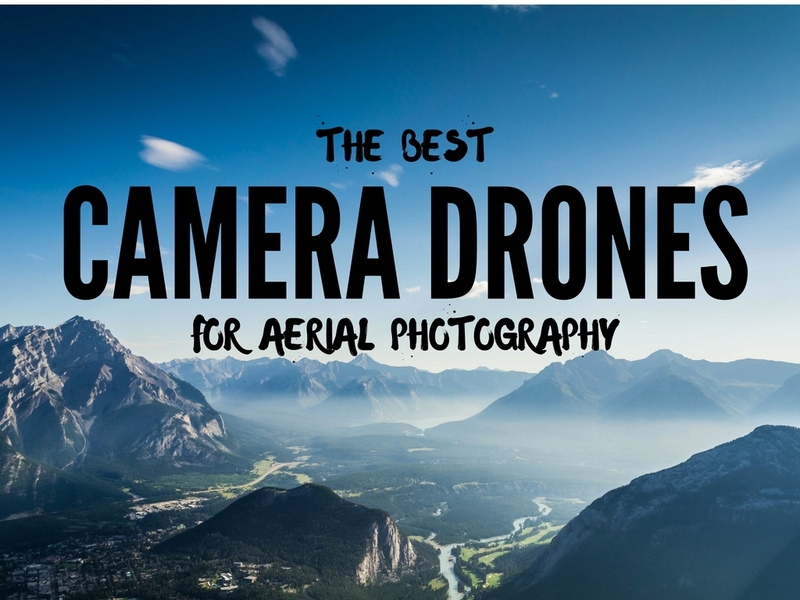 So far we’ve been through the best drones under $100, under $200 and under $1000. 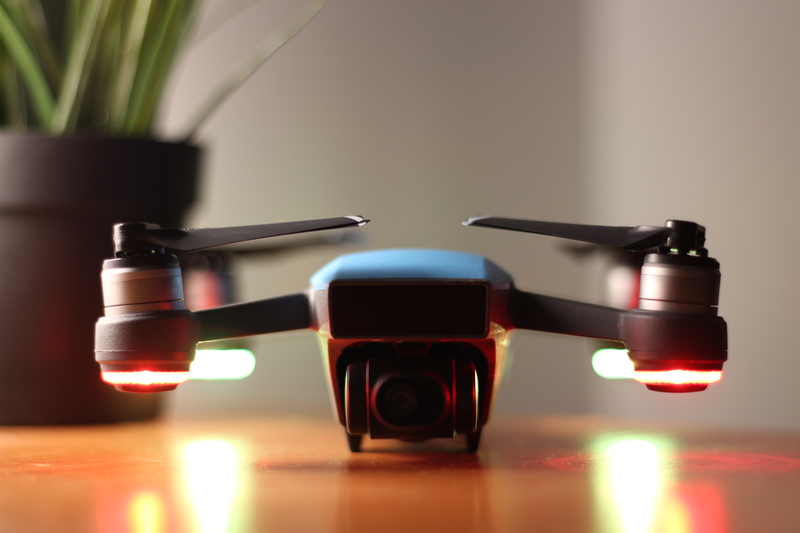 Today, we’ll take a look at the top quadcopters under 300 bucks. 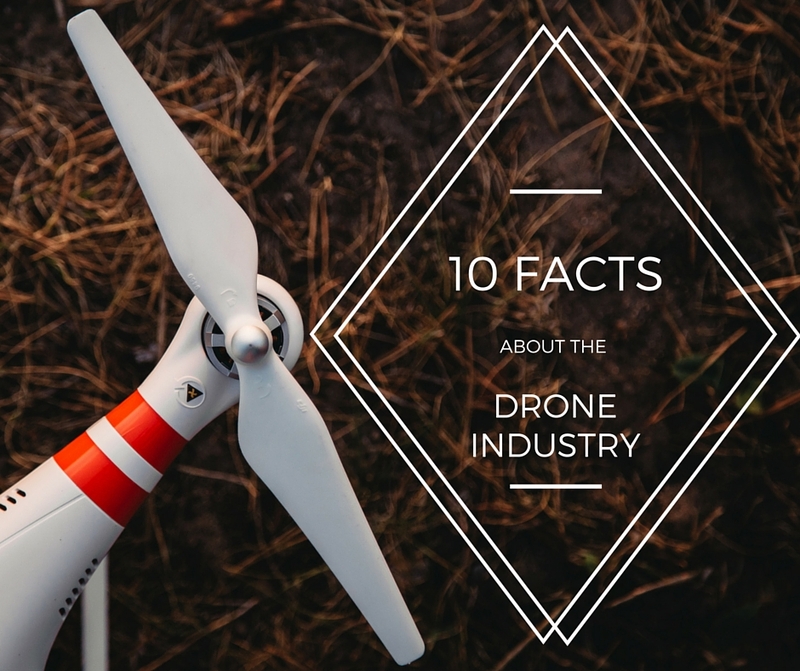 What’s great about this group of UAVs is that they are generally performing a lot better than their cheaper alternatives, as they come with more advanced features for that price. Without a shadow of a doubt the UPair One is a bargain for what you’re getting. 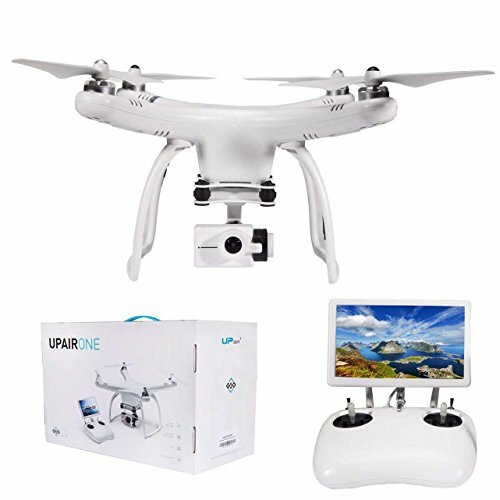 For just under 300 bucks you are getting tons of features which you can get in the higher-end quadcopters (f.x. the Phantom 3 Standard or Advanced). This one comes with a 2.7K camera with an installed gimbal, but you can also get 4K camera if you’re willing to spend a few extra bucks. I really like that you can change the field of view of the camera – you can select between wide angle, medium or narrow field of view, if you don’t like the fisheye effect. 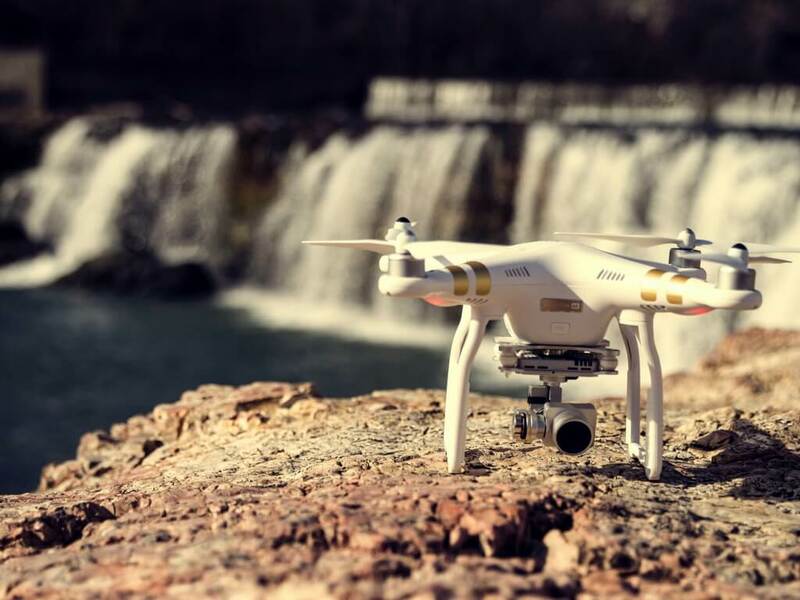 The quadcopter also has WiFi connectivity, so that the camera can be viewed in flight and controlled by the “Firefly FPV” app available on Google Play and iTunes. 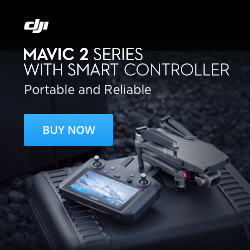 The remote looks a lot like the ones from DJI, except that it comes with a high-resolution built-in 7″ display. Unfortunately, unlike the Phantom 3 Standard you can’t change the antennas on the remote so you can’t extend the range, but in my opinion it’s OK as it is at ~800 meters. The battery is quite nice – it’s 5400mAh and gives you a flight time of around 18 minutes. You can check out the Facebook Group of the Upair One Owners, join the community and ask if you have any questions regarding the quad. In my opinion this is the best bang for buck quadcopter under 300 dollars that you can get at the moment and I highly recommend it. 5.8G real-time FPV brings the world in front of you. With 1080P HD camera, allows you to take photos and record video. 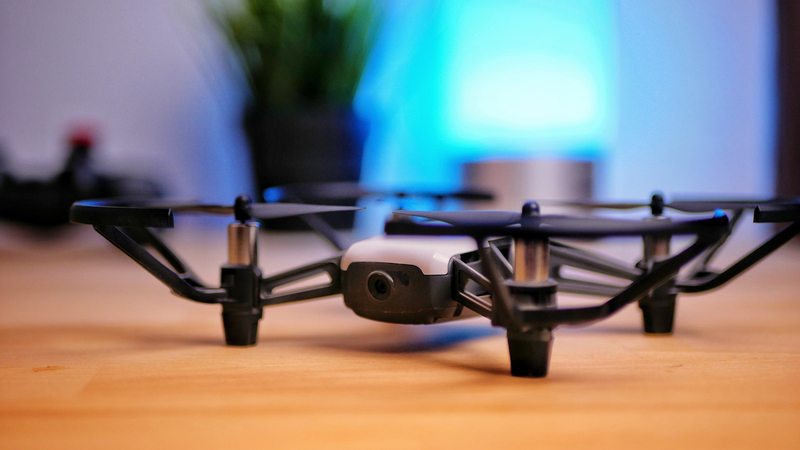 The H501S X4 by Hubsan is a remarkable little quadcopter, which will impress you with its great features and nice, premium-looking color scheme. 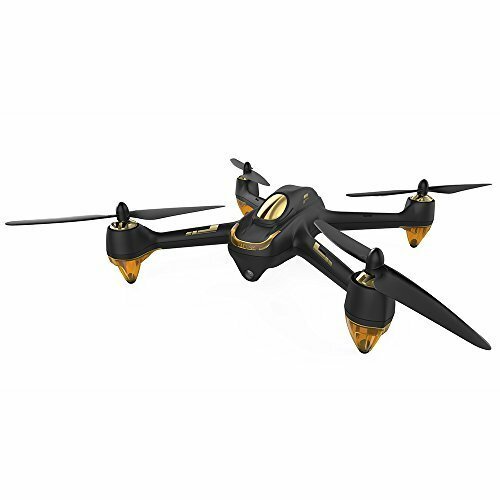 This quadcopter comes in white&gold or black&gold colour combo, and it certainly is a great product to look at. 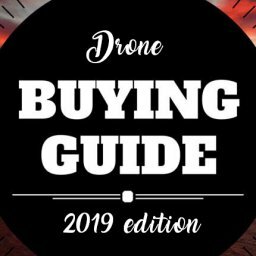 Priced under $300, thie Hubsan is full of nice features, which set it just in the middle between the affordable toy-category drones and the more ambitious quadcopters that come with more advanced features. In addition, it is really light and sturdy, it flies smoothly and in my experience does not have any issues with stronger winds, as long as you don’t keep it really high in the air. This one in particular has a flight time of 15-20 minutes, which I think is great. 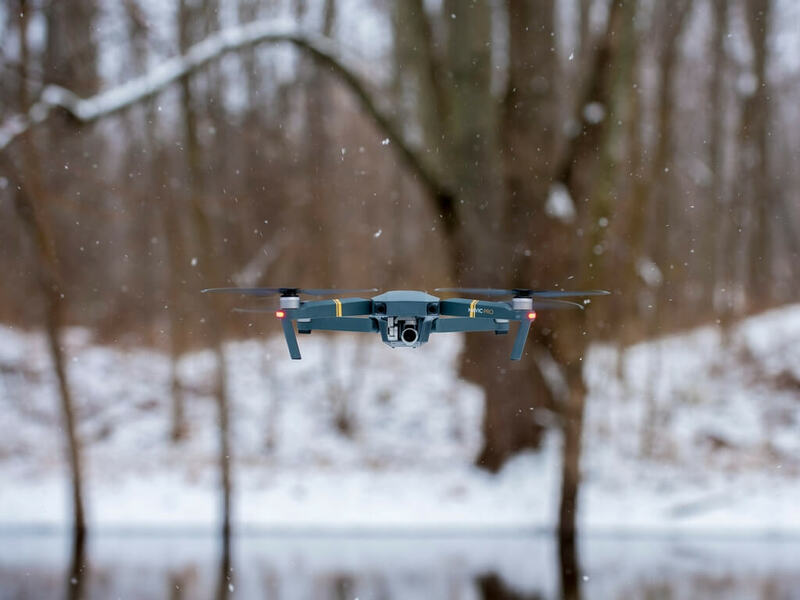 While additional batteries for the H501S X4 are not a must in this case, they are quite handy when you want to extend the flight time significantly. It also comes with a 1080P HD camera, which you can follow on the 4.3 inch LCD screen on the remote controller. On top of that, you get GPS, headless mode, automatic return, altitude mode, and last but not least – follow me mode. 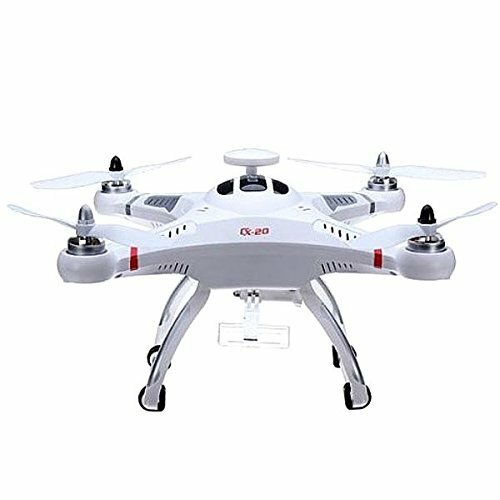 Overall, the H501S X4 is a really great performer in the “middle class” quadcopters, which will surely bring you tons of fun while flying. Cheerson is a brand that’s mostly known for its great products in the lower price range (such as the amazing Cheerson CX-20, one of the best nano quads to be ever built). This time however, they have a product in the mid price range, namely the CX-20. The Cheerson CX-20 is a great quadcopter which is really easy to fly and has quite long flight time – 18 to 20 minutes. You can control it up to 500 meters away, but in my tests I was able to fly it up to roughly 400-420 meters. However, that’s still quite a lot more than most of the competition in this price range. The CX-20 does not come with a camera, but it’s GoPro ready, so you can mount you camera and get it in the air straight away. It does have a gimbal though, so the footage is nice and smooth. What I really like about this quadcopter is the Vision Positioning System (similar to the one in the Phantom series from DJI), which is great for indoor flying. I managed to fly it smoothly through a few tight door frames and it passed all of my tests with very decent results. Overall, this aircraft is perfect for anyone who’s one the lookout for a great drone under $300 and has a GoPro camera. If you do not have one however, there are definitely some other options at the same price, which have included cameras. 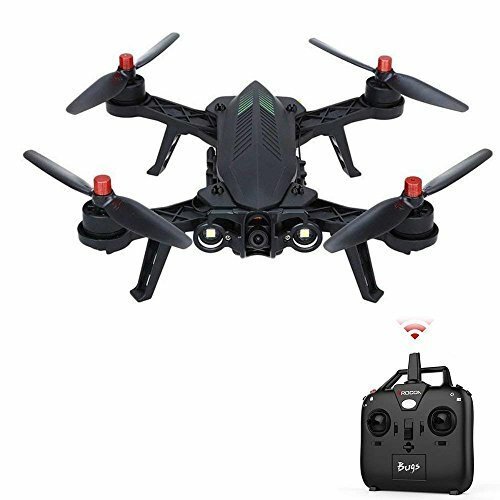 The Potensic F183DH drone is an all-in-one package that comes at a very reasonable price – just over $200. 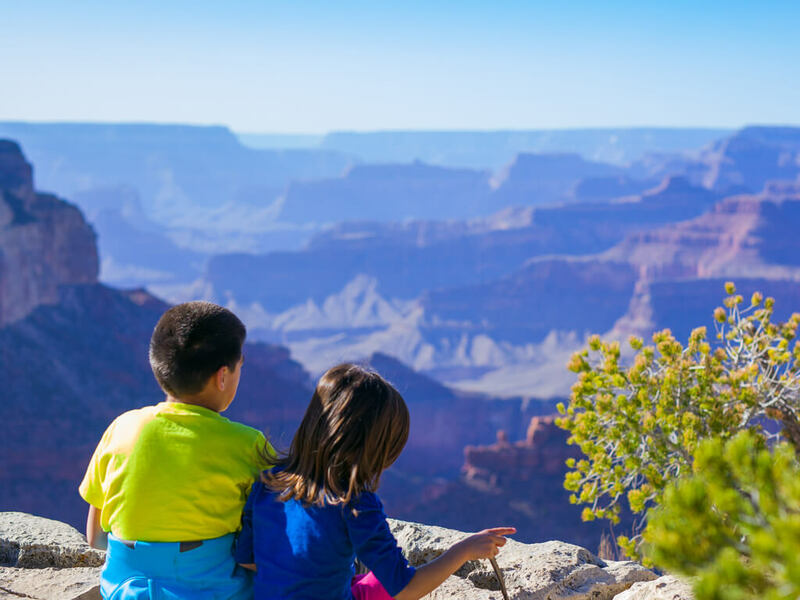 The first thing you’ll notice is that the drone comes in a very nice and sturdy carrying case, which is perfect if you plan to bring your drone with you when you’re traveling. When you unbox the aircraft, you’ll see that the remote controller has a built-in LCD screen for FPV flying. It doesn’t have the highest resolution ever, but it definitely gets the job done – you can monitor the movement of the quad with just a bit of lag. The camera of the F183DH is 2MP, and unfortunately it has the jello effect if you move the drone around quickly. However, what’s really good about this quadcopter is that it has the 1 button takeoff and landing – and it does it very well. In addition, you get altitude hold, which is one of this aircraft’s best features in my opinion, as it keeps the drone leveled and stable in the air, despite its small weight. The Flexify Foldable Drone is a foldable quadcopter which is easily operated by its own smartphone app. Of course, you can also use the standard remote controller which also comes in the package. The major uniqueness of this drone is the fact that it’s modular, which allows for continuous upgrades, depending on your flying purpose. 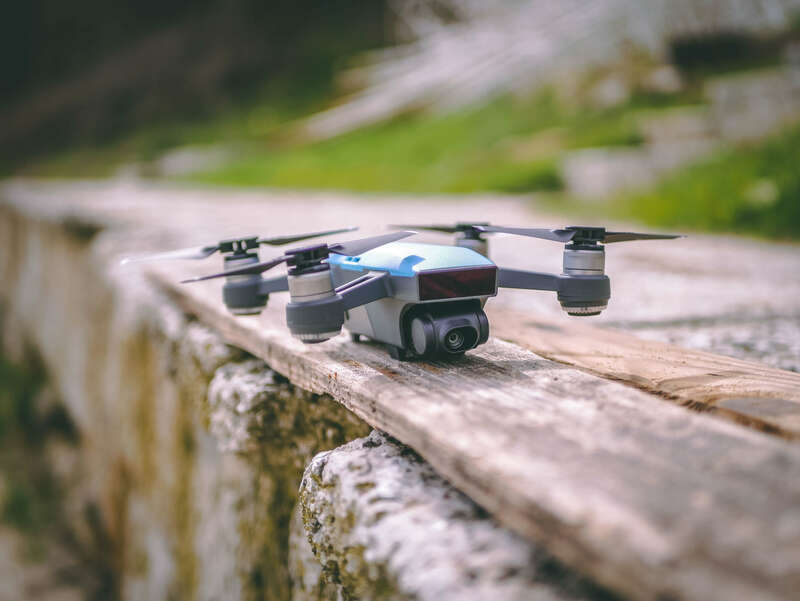 For example, the quick-release add-on on the bottom of the aircraft can be installed with a gimbal, FPV camera, off-load hook or even a spot light – this makes the Flexify Foldable Drone a great tool for many occasions. When folded the quadcopter is only 21.5cm x 21.5cm, and the landing gear acts as a handle, so you can easily take the quadcopter in your hand and carry it to your next flying destination. 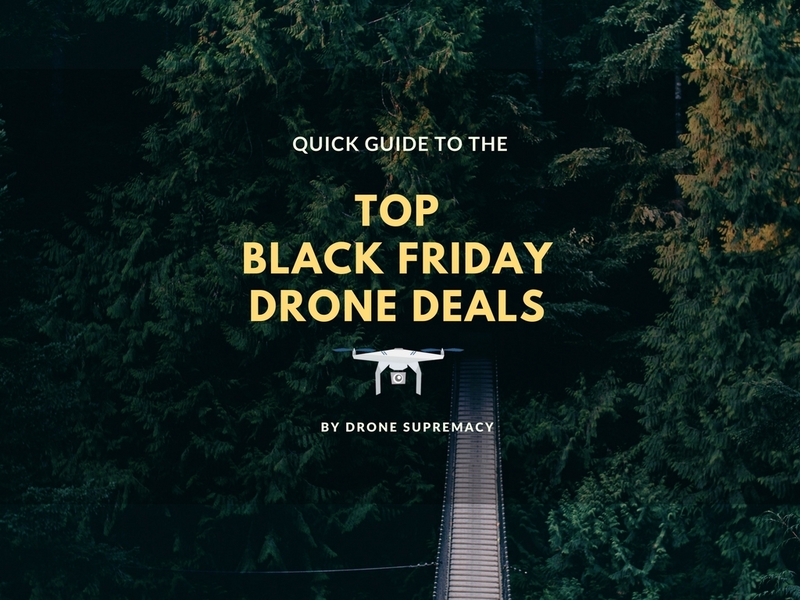 The drone itself has some really nice features for the price – automatic take-off and landing, auto return home function, and even waypoints – something which the more advanced quadcopters have. The only real downfall of this quadcopter is that it does not include a camera in the package, but since you’re getting so much functionality with the modular features and you can use it for plenty of other things, that’s understandable. 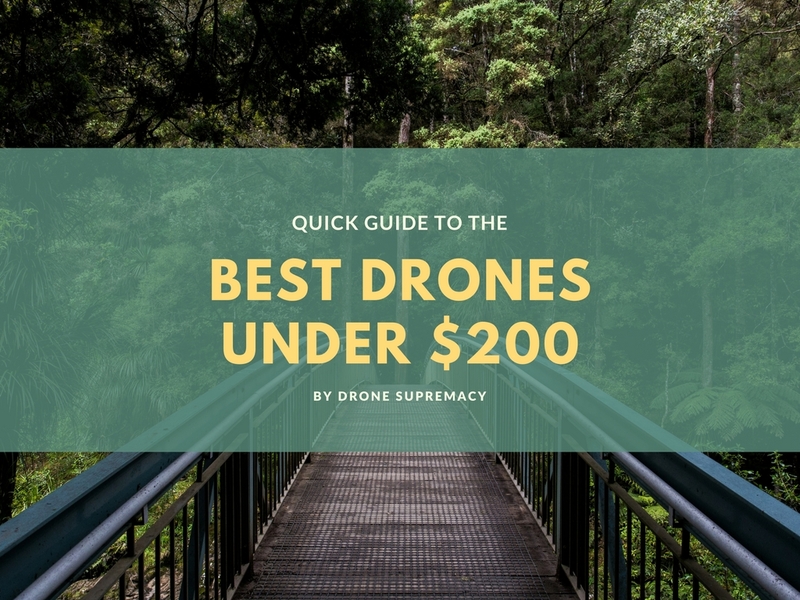 And there you have it, these are my recommendations for the best drones under 300 dollars. I hope you enjoyed the article. 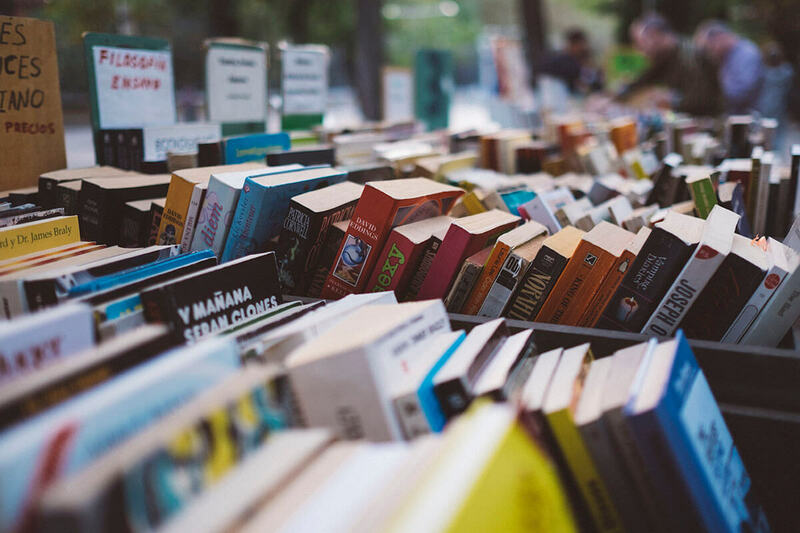 If you did – please do me a huge favor and share it with your friends – it’s very much appreciated. 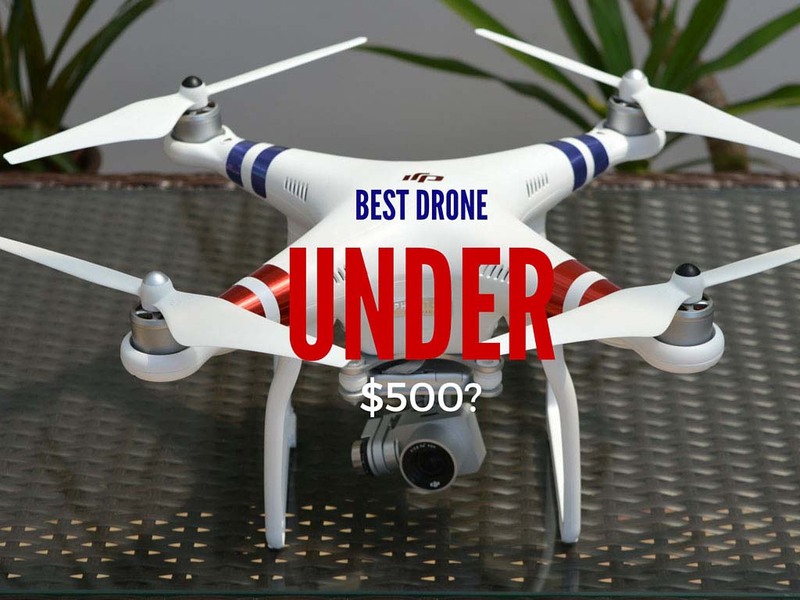 Let me know which one of the models you like the most, and comment below if there are any other quadcopters that fit in this price category that you haven’t seen in this post. These drone’s capabilities are exciting! It surely is! What are you getting? Have you ever heard of gps drone trackers? Any suggestions of drones that are capable or has a slot for it? I heard Most of the High-End drones already have them but if you want to buy a separate GPS tracker you could try Trackimo. It’s lightweight to even small drones could carry it. 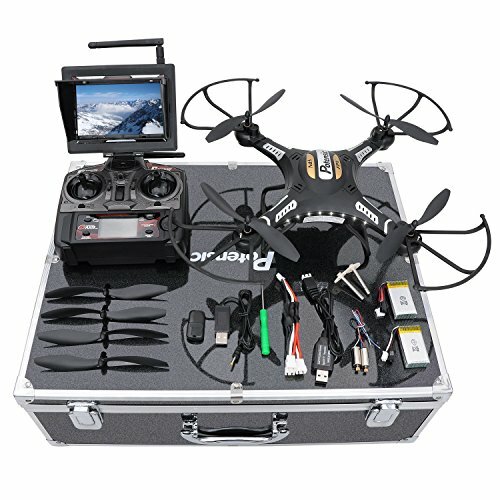 Are they capable of carrying accessories such as powerbanks or gps trackers which are quite popular accessories used by drone users these days? Headless mode let me feel headache. Not very helpful. 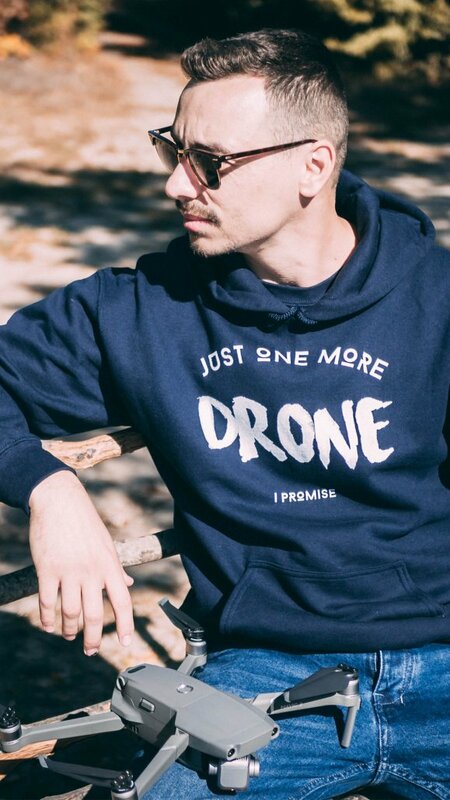 I think direction mode must be added on drones. I am planning to get UPAIR ONE soon for my aerial photography as well as Trackimo for my extra tracking device.